Welcome to Escape Reality, if you are looking for a new and exciting activity that you will not forget, then you have come to the right place. To be the hero of your alternative world, you must prepare to leave behind the world you once knew, and embark on your new adventure. It’s time to immerse yourselves in the ultimate race against time inside one of our 6 escape rooms in Leicester. Assemble your team of between two to six players and choose your mind-stimulating experience. 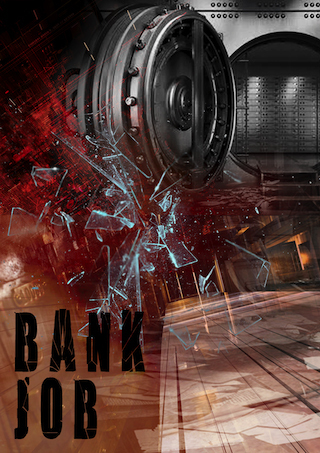 You could find yourselves embroiled in an intense bank heist mission in Bank Job, or attempting an unlawful prison escape in Alcatraz. 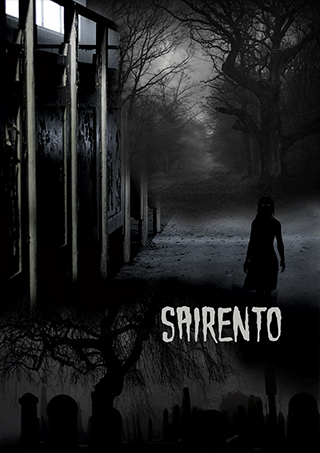 Why not race against death itself in our horror-themed rooms, such as Sairento and Hostel, or escape from the lair of a serial killer in Enigmista? 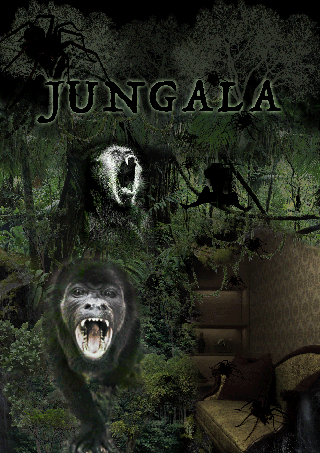 Be transported into another dimension as you strive to complete the mysterious board game and escape from the surreal world of Jungala. Get your thinking caps on and prepare to think outside the box. Our strategic puzzles are carefully crafted to push your mental capability to reach its full potential. 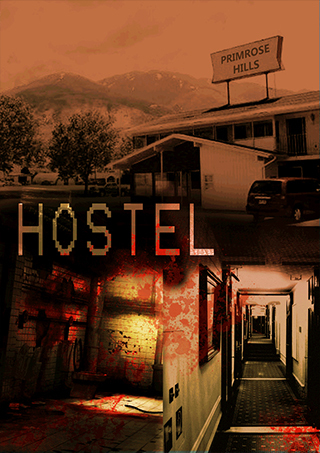 Each room is uniquely designed to fit the appropriate theme of its mission and is specially constructed to heighten the overall experience of your escape mission. Be mindful though, amongst bearing clues to your victory, the rooms also contain features to throw you off course. Prepare your mental agility and systematically conquer the obstacles faced in your challenge to ensure your success. You only have one hour to plan and execute your great escape. With such a wide variety of themes inside our escape games in Leicester, our rooms are suitable for a diverse range of escapists. Whether you are a beginner planning your first mission or an escape room enthusiast preparing your twentieth. We have challenges ranging in difficulty, making our rooms suited to all abilities. Our rooms are rated from three to five stars, with three stars being perfect for beginners, to five stars which are excellent for the challenge seekers amongst you. In terms of age, our thrilling games are designed to be enjoyed by both children and adults. Escape Reality is a great form of alternative entertainment if you are searching for an unusual activity for any kind of event. Looking to plan a stag or hen party, even a birthday party, we will do our best to work together to create a memorable experience for all. We are able to cater for larger groups of up to 36 players per hour, making our venue a great location for your celebrations. Our experiences have proven to be very popular as corporate team building activities as they require the need for teamwork and interaction in order to escape. 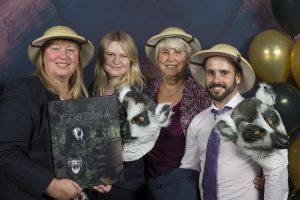 TripAdvisor has crowned Escape Reality Leicester the number one attraction in the “Fun and Games in Leicester” category. Our enticing games spark reviews ranging from “the best escape room in Leicester” to “extremely enjoyable, challenging and aesthetically pleasing”. With over 400 reviews and an average of five stars for recommendation, we suggest you pay us a visit and see for yourselves why we have been awarded this phenomenal ranking. Escape Reality in Leicester is a game played in real life. You and your team have just 60 minutes to escape one of our uber-real rooms. "The staff were so friendly and helpful, even throughout the room which added to our positive experience. We would 100% recommend this to anyone, and can't wait to go back again." I’ve never been so enthralled in an experience in my life, our team had so much fun completing the challenging puzzles inside the escape rooms, we’re already planning our next trip there." We attended this as part of a big work group from Next Head Office. 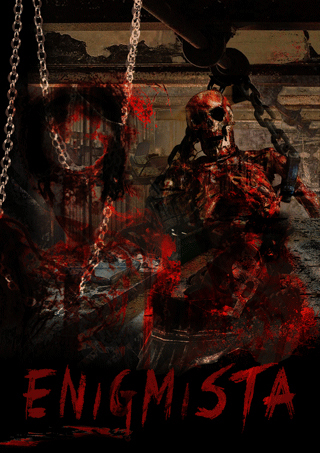 We played two escape rooms, Alcatraz & Enigmista. It was a challenging and fun experience! Would recommend this!" "Truly a thrill seeking and great team building experience, we would definitely recommend Escape Reality Leicester, and look forward to visiting again and attempting a more difficult room." "This was a work's group and we split into 5 teams of 5. We are still all raving, laughing and telling funny stories! It was amazing. 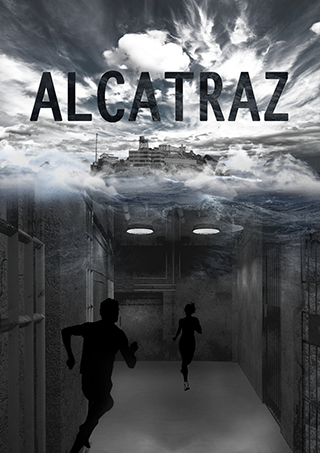 The rooms were fun, the puzzles were interesting and the clues great." Amazing customer service, the staff was so welcoming and friendly, Yusuf and Elisha were very polite and were smiling through out. It was a great laugh and I already want to go back again. Over all had a very good time! It was simply the best escape room I have been to! Highly recommended. This was our first time and we absolutely loved it!! We had lots of fun, it’s well organised and defo worth it.. staff are friendly and make you feel welcome. Honestly such a good experience. Unfortunately we didn’t escape, but bank job next I think! !